Hey guys! I know that it can get to be a little confusing with all of these book reviews–especially if you follow more than one book reviewer, so I’m going to start doing bi-weekly or monthly updates on everything that I do here on the blog to keep you updated and make my reviews super easy to follow from now on! I’ll play with it and see which format works best! As many of you may know, I recently joined the HarperCollins team as a sensitivity reader! Look out for weekly “Wednesday in Publishing” posts starting next week as I chart and blog about my ongoing journey through publishing! Here are the next few novels on my TO READ LIST. (This list is also on my Goodreads for those readers who also follow me there!) Feel free to skim to see the upcoming reviews, and DROP ME A LINE with suggestions of reviews you’d like to see! 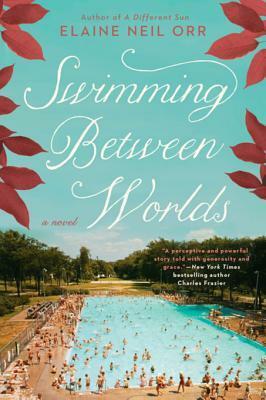 Kate, a recent college graduate, is still reeling from the deaths of her beloved parents when the discovery of hidden letters forces her to re-examine everything she knew about her family. 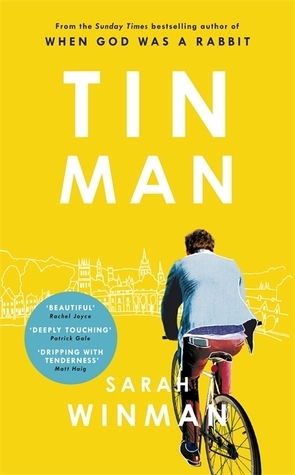 Tacker, a young engineering student and all-around boy-hero, has returned from a West African odyssey where he fell in love with the local culture but was sent home in shame. Kate’s and Tacker’s stories come together when, on the same day and in different moments, they encounter a young African-American man named Gaines. The relationship that develops between the three is complicated, as each one searches for love, freedom, and new beginnings. In ‘The World Has Many Butterflies’, a married woman flirts with a man she meets at parties by playing You think it, I’ll say it, putting into words the bitchy things she guesses he’s thinking about their fellow guests.But she is in for a shock when, in time, she finds out what was really in his mind. ‘The Nominee’ sees Hillary Clinton on the campaign trail, confessing her surprising true feelings about a woman journalist she has sparred with over the years. In ‘Gender Studies’, a visiting academic sleeps with her taxi driver, for what turns out to be all the wrong reasons. 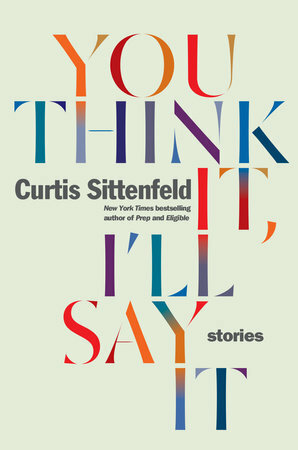 The theme that unites these stories in this dazzling first collection by Curtis Sittenfeld is how even the cleverest people tend to misread others, and how much we all deceive ourselves. Sharp and tender, funny and wise, this collection shows Sittenfeld’s knack for creating real, believable characters that spring off the page, while also skewering contemporary mores with brilliant dry wit. Thanks for the update. It looks like your world is full of great books!